The almost unthinkable scenario of Serbia failing to qualify for next January’s World Championship in Qatar has happened, after a 33:21 defeat by the Czech Republic in Brno wiped out a 23:15 first leg advantage which seemed insurmountable ahead of the reverse fixture. The fiasco completed Serbia’s steady decline since they won the EHF EURO 2012 silver medal on home soil, which was followed by tepid performances and poor results in three subsequent major competitions. 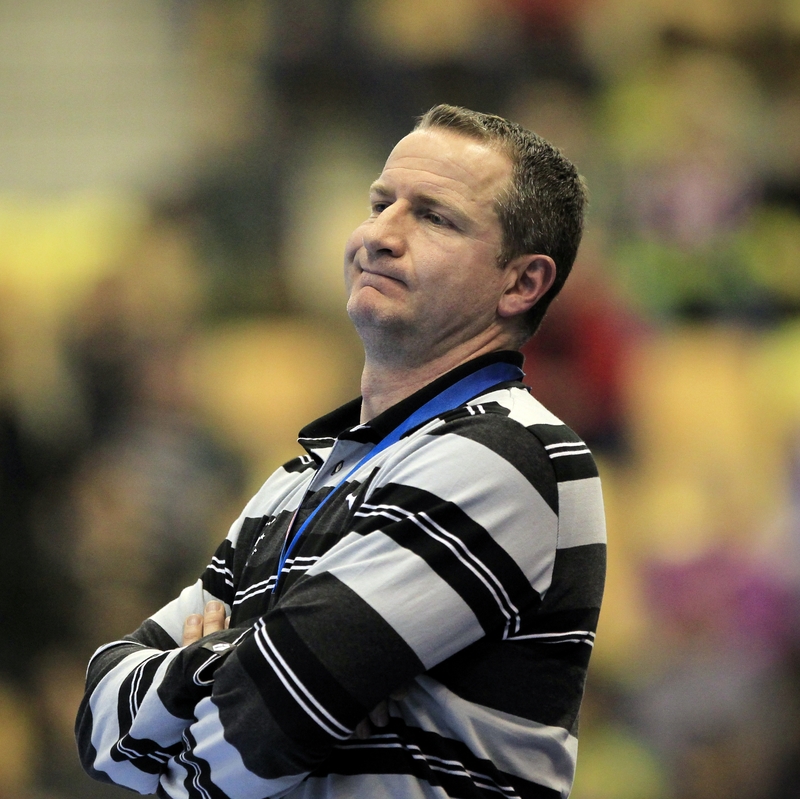 But last Saturday’s collapse was by far the most dramatic and marked the lowest ebb of Serbian handball in recent history, prompting coach Vladan Matic to step down and accuse the players of letting themselves and him down. “I tried to be on good terms with everybody but in this country that doesn’t work,” Matic was quotes as saying by mass circulation daily Sporstki Zurnal. “I was stunned with the players’ approach in this match. We had everything going for us and the perfect scenario to go for a win, but instead they wanted to run the clock down and played with no commitment or desire to attack. Captain Momir Ilic, who represented a rare beacon of light for Serbia in Brno, was at a loss for words to describe how Serbia fell apart against the Czechs. “There is nothing to say. We played very badly and that’s all there is to it,” he said. In contrast, the women’s team booked their spot in December’s EHF EURO 2014 in Hungary and Croatia after a 32:25 home win over Slovenia sent them through alongside Sweden from a tough qualifying group. The outcome was a perfect farewell send-off for centre back Jelena Eric, a defensive specialist who came out of retirement earlier in qualifying to help Serbia progress to the 16-nation event after a patchy start. Eric will now retire for the second time, permanently it seems, as coach Sasa Boskovic said she would be included in his backroom staff straight away.